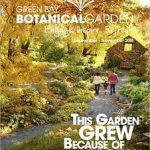 Green Bay Botanical Garden is a 100% community supported non-profit that connects people with plants in an environment that engages, inspires and refreshes. 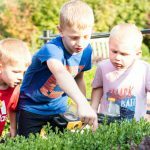 In all seasons, the Garden offers a breathtaking escape filled with adventures for all ages in northeast Wisconsin. 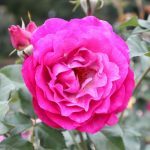 The Garden encourages members of the media to contact our marketing and communications team at any time for help with arranging visits and tours, setting up interviews with our staff, developing story ideas and gathering photos for publication. We’re here to help! Photos of the Garden and special events are available for use by publishers, authors and other members of the media on websites and in publications. Send photo requests to marketing@gbbg.org and we’ll respond as soon as possible. 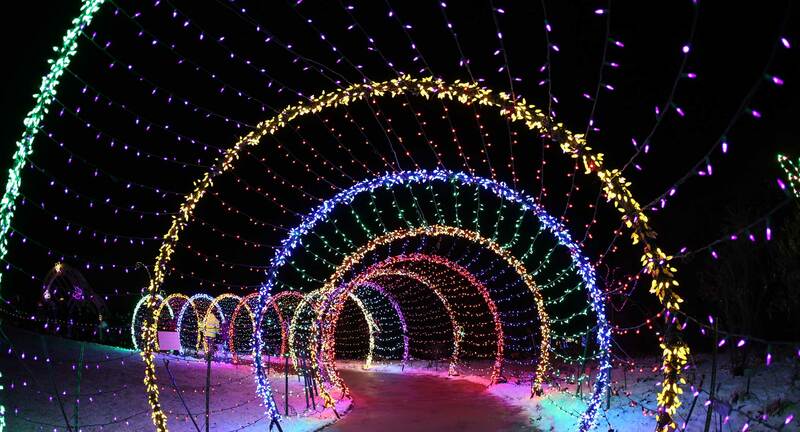 Please remember to credit “Green Bay Botanical Garden” and the photographer which is noted in the download before the dot jpg (e.g. Caterpillar friends.Amenson Studio.jpg) if applicable, when using our images. We are happy to provide additional images and information as needed. 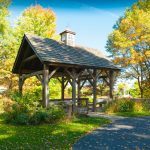 Facts about Green Bay Botanical Garden. A style guide to help you write your story. at the Garden all year long. See what classes, events and programs are up next throughout the year. 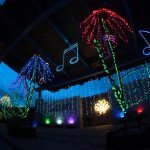 Experience the magic of being surrounded by more than 300,000 twinkling lights while making extraordinary holiday memories with family and friends during Green Bay Botanical Garden’s largest fundraiser of the year, the 22nd annual WPS Garden of Lights! 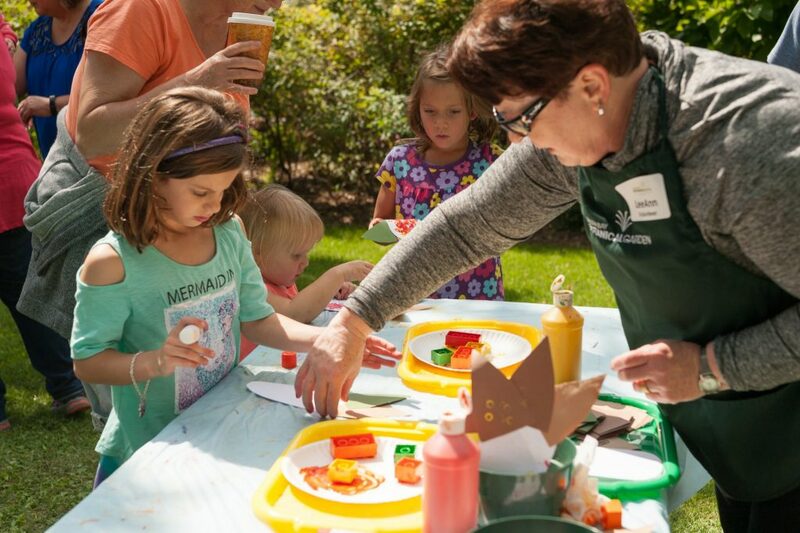 Green Bay Botanical Garden invites families and people of all ages in the community to its annual Fall Family Festival, a celebration commemorating when the Garden first opened its doors to the community! 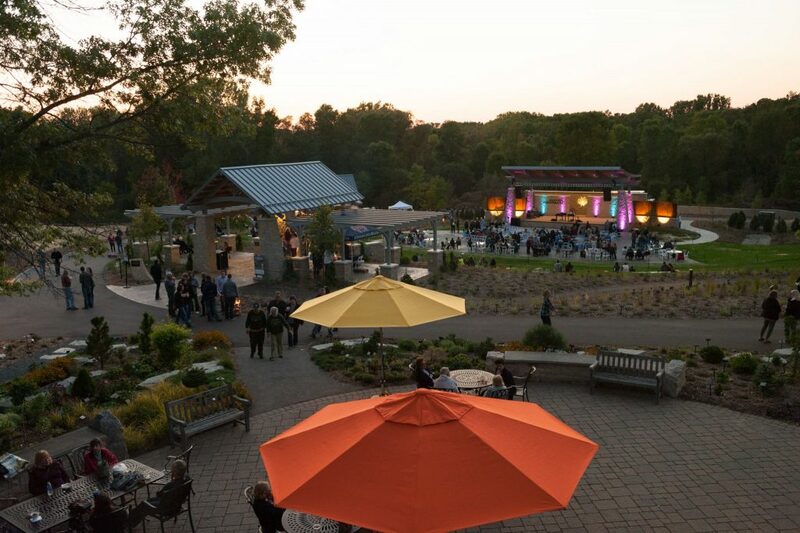 Green Bay Botanical Garden invites the community to Brews, Bistros & Bonfires, a night of bonfires, savory food and frothy craft brews featuring live music from Steely Dane – The Ultimate Steely Dan Tribute. 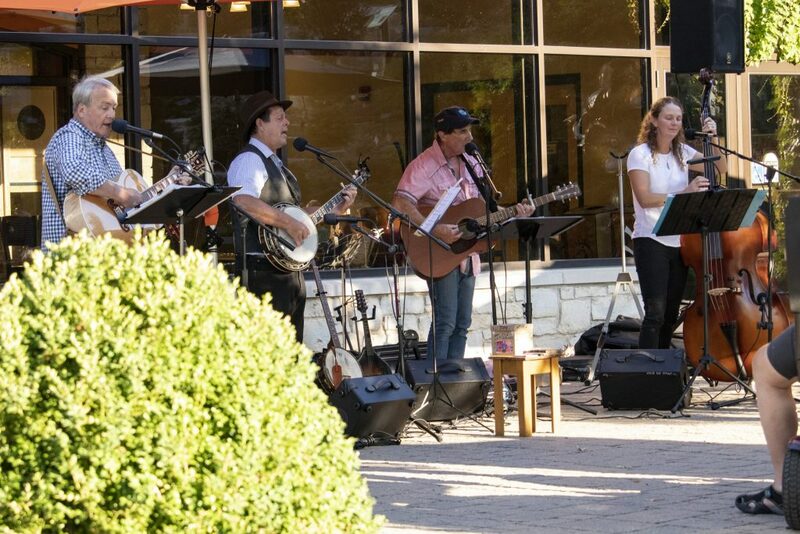 Join us from 6:30-9:30 pm on Friday, September 21 in the Schneider Family Grand Garden as part of the Schneider Family Grand Concert Series. 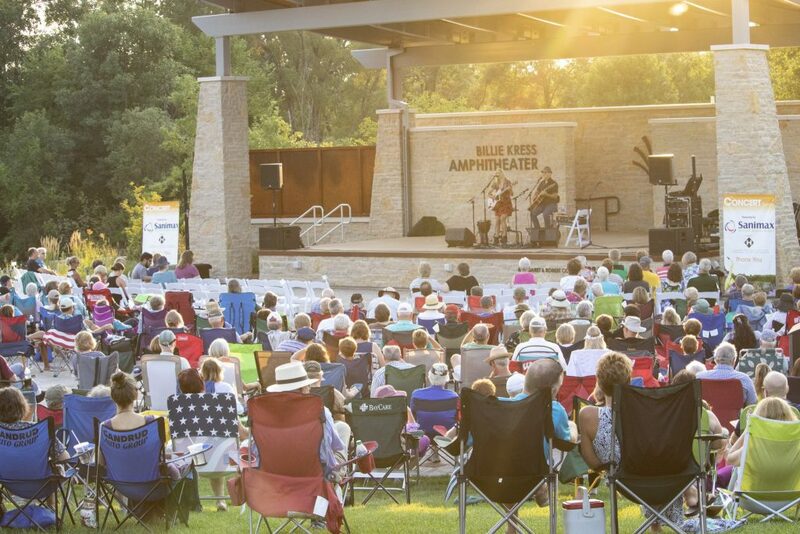 Green Bay Botanical Garden partners with Mile of Music to bring a variety of bluegrass, roots, Americana and folk music artists to perform at the Grass Roots Festival on Sunday, August 26 as part of the Schneider Family Grand Concert Series this summer. 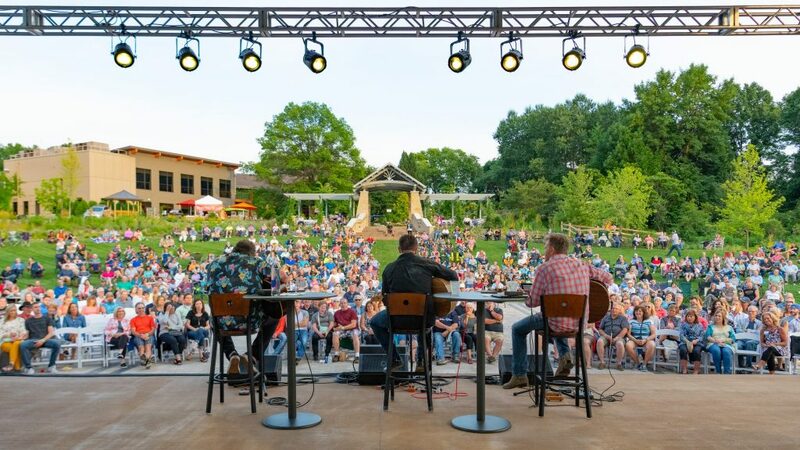 Green Bay Botanical Garden welcomes some of Country music’s renowned songwriters to the Green Bay area for Sounds of Nashville, an acoustic concert from 7-9 pm on Friday, August 3 in the Schneider Family Grand Garden as part of the Schneider Family Concert Series this summer. 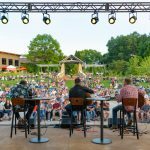 Green Bay Botanical Garden kicks off summer music season with the Schneider Family Concert Series and the Sanimax Concert Series. 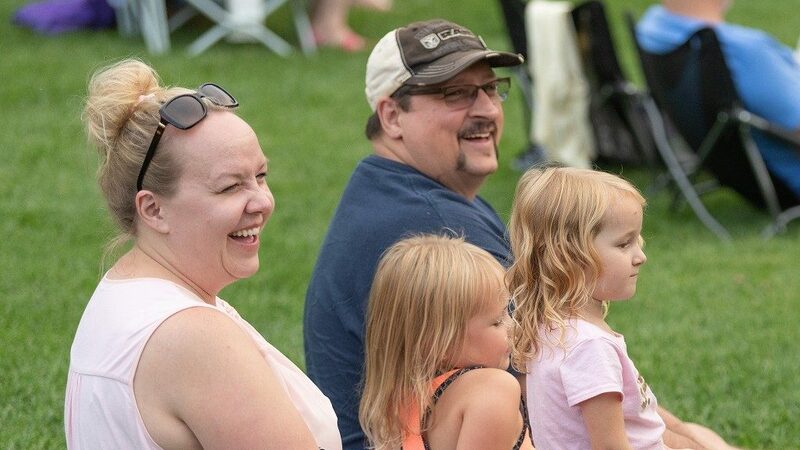 Green Bay Botanical Garden is proud to welcome back a weekly event series this summer, BMO Harris Bank Getaway Wednesdays.